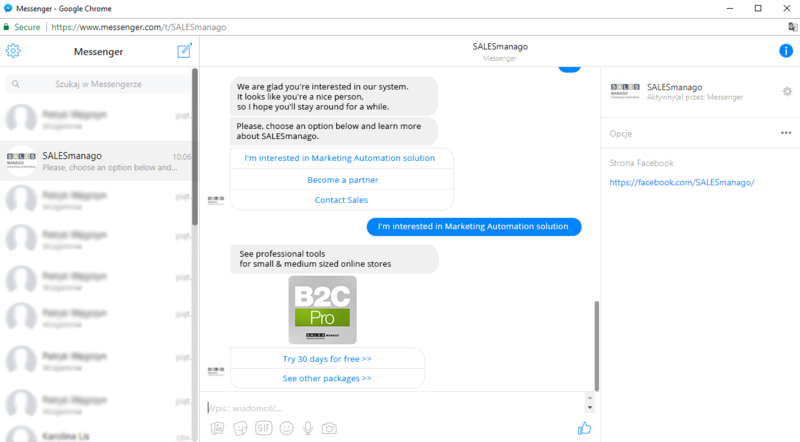 Automatic Sales Chat is a module that enables creating an automatic conversation with the user on Facebook Messenger. 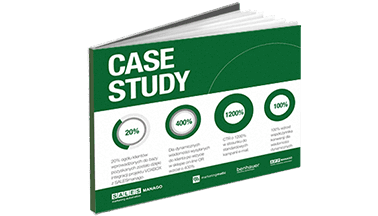 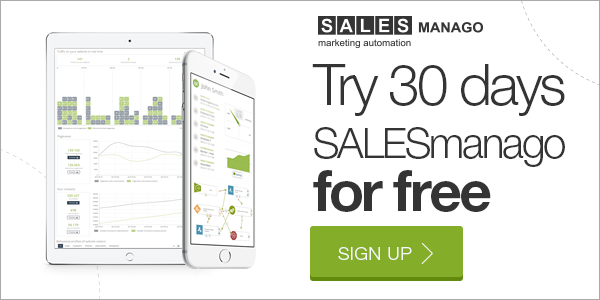 Using this feature of SALESmanago Marketing Automation platform guarantees an immediate reaction to your customers’ inquiries and hence, no inquiries left unattended and not answered to. 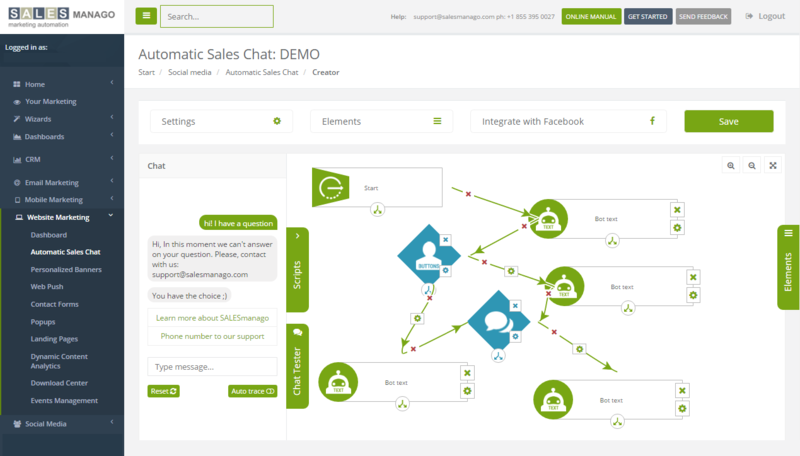 The Automatic Sales Chat mechanism is based on artificial intelligence rules, while its configuration is very simple. 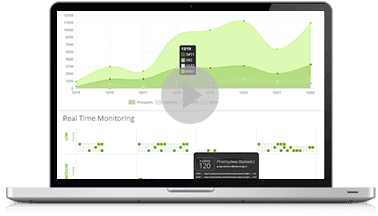 The Automatic Sales Chat is a perfect solution for B2B and B2C actions.